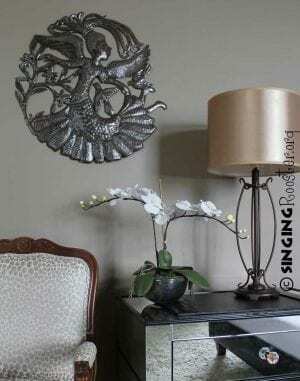 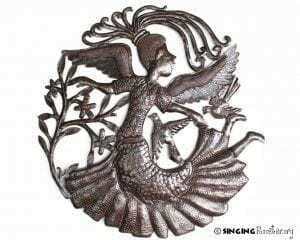 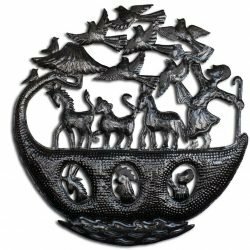 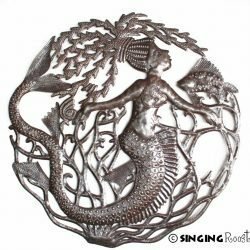 Buy Metal wall art from Haiti online. 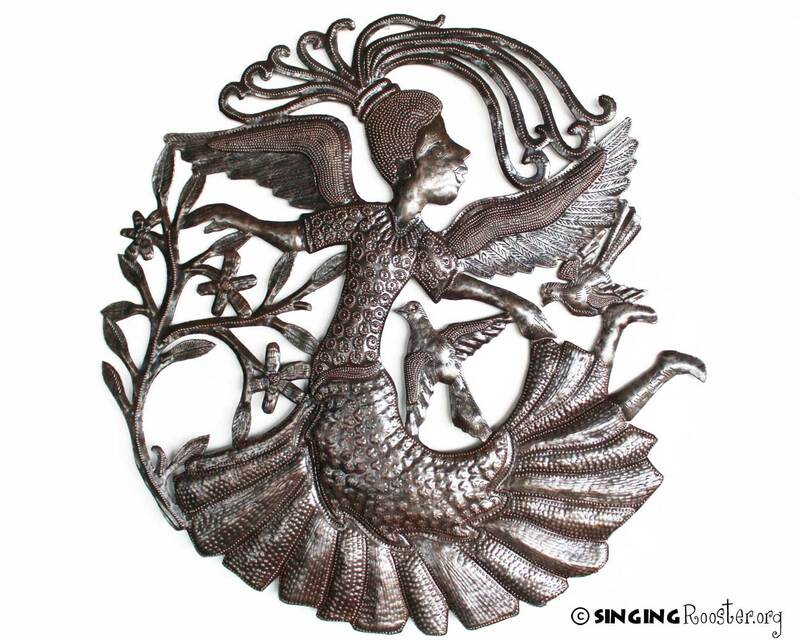 Elegant, floating angel with a gown fitting for heaven. 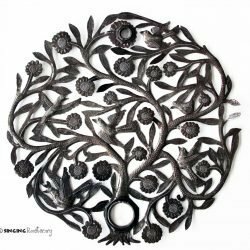 Gallery quality, hand-cut, chiseled art from recycled oil drum. 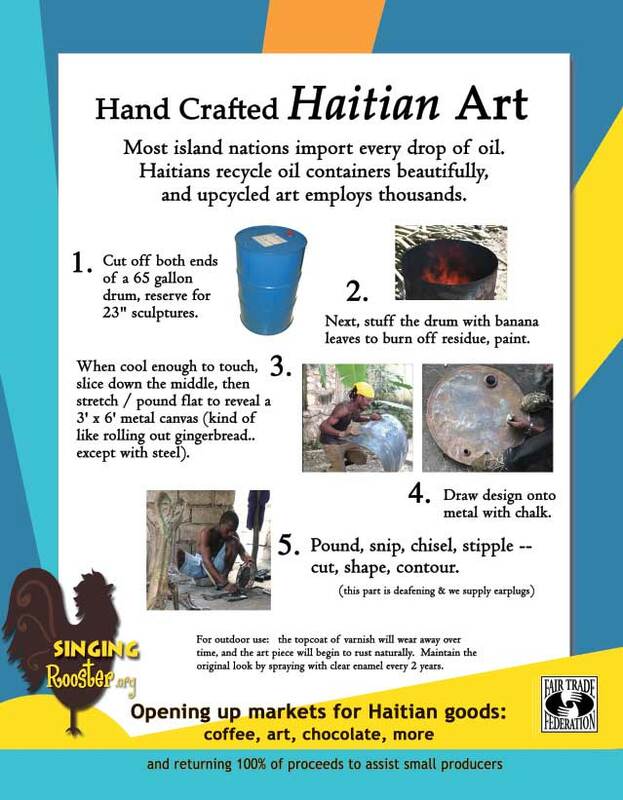 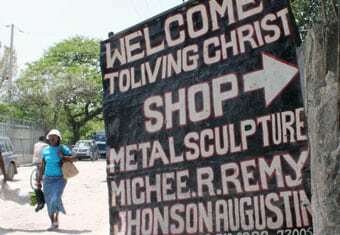 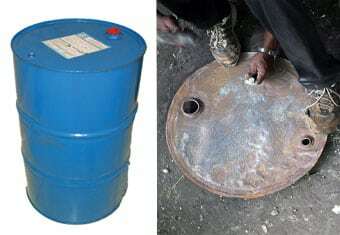 Made in Croix des Bouquet – Haiti’s metal art district. Signed by artist by Johnson Augustin.